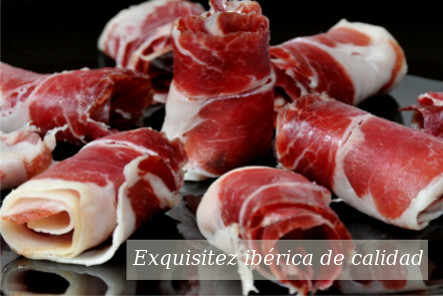 Gourmet de Ibéricos fulfills all the regulations regarding privacy terms and data protection. 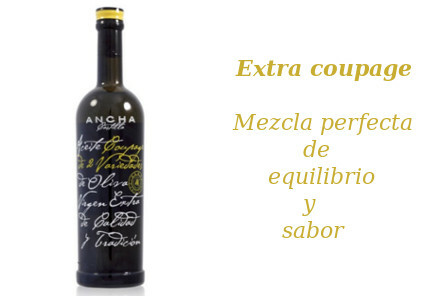 In Gourmet de Ibéricos we try to make your purchase safe, pleasant and quick. Therefore, we offer you three different methods of payment, all of them 100% safe. For our company, safety in internet is a very important issue. We will never have access to the client’s bank account details, as the payment process is done through a payment channel stablished among bank entities, Paypal or through a bank transfer following all the requirements of data protection. The client can choose the payment methods that best suits him. The payment process will be done through a payment channel stablished by Banco Santander, fulfilling all the security requirements. If Gourmet de Ibéricos of the payment platform detects any fraud or irregularity, we will reserve the right of cancelling the client’s transaction due to security reasons. Our customer service will contact the client to solve the problem. 1.- The shop will contact directly with the payment platform established by Banco Santander. Your bank account details will be safe and encrypted. 3.- Additionally, the bank entity will reserve the right to ask for further information if needed. 4.- Once the payment has been completed, a summary with the order will be displayed and the client will be given a personal code number to identify his order. This number will be required in case of any mistake or incidence on the order. 5.- Finally, we will send the client an email specifying all the details of the order. The payment will be done through the client’s bank account. - IMPORTANT: You must indicate the code of the order in the main subject of the transfer. 1.- Order the products by browsing the web. 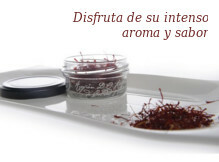 - Gourmet de Ibéricos will send the client an email with the details of his order. - Keep the number of your order in case of any possible complaint or incidence. 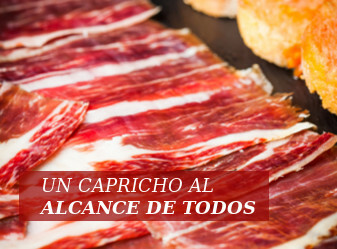 2.- Proceed to order your bank transfer to Gourmet de Ibéricos using the above bank data. 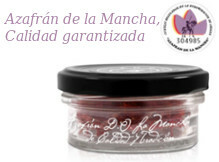 3.- Once Gourmet de Ibéricos has confirmed the client’s payment, they will proceed to prepare and deliver the order. The payment will be done through the client’s PayPal account or with his credit or debit card safely and fastly. Further information of your credit card won’t be needed or required. We will only need the client’s email address and the password to finish the payment process. PayPal allows clients with an email address to send and receive payments via Internet in a safe, fast and convenient way. This global payment method eases instant payments. 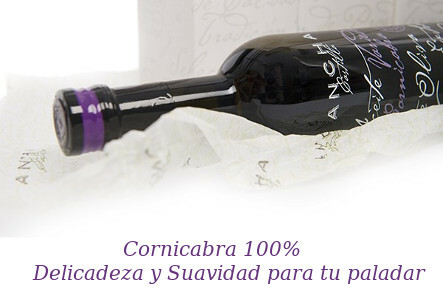 2.- Proceed to order your bank transfer to Gourmet de Ibéricos through your PayPal account.